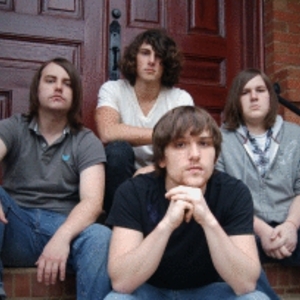 Midnight Matinee is a rock band based out of Bainbridge, Georgia. Formed by Patryk McLaughlin in the summer of 2007, Midnight Matinee now includes guitarist Marky Lane, Bassist Seth Cleveland and drummer Jonathan McLaughlin. While being driven by ambient guitars and heartfelt vocals, Midnight Matinee isn't shy in delivering the melodic hooks and rhythms that keep people tuned in and captivated. With the release of their debut E.P. entitled Contrast in Color in July of 2008, Midnight is ready to deliver their spin on rock music.